Questions about Kichler Lighting 371020? 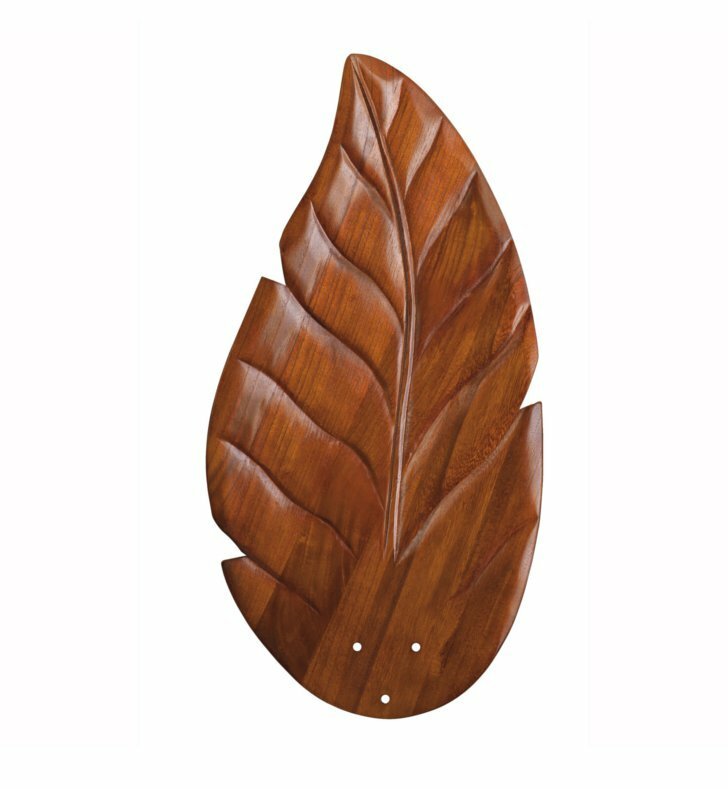 With a polished Walnut finish and textured accents, this Climates Wood Blade Set will elevate any space in your home. Dimensions: W 8 1/2" x L 21 3/4" x H 10 1/2"